Whether you call it by its slang name, “sawing logs,” or its medical name, “stertor,” snoring is common. You snore when something blocks the flow of air through your mouth and nose. • Whether you call it by its slang name, “sawing logs,” or its medical name, “stertor,” snoring is common. You snore when something blocks the flow of air through your mouth and nose. The sound is caused by tissues at the top of your airway that strike each other and vibrate. Many adults snore, especially men. Snoring may increase with age. 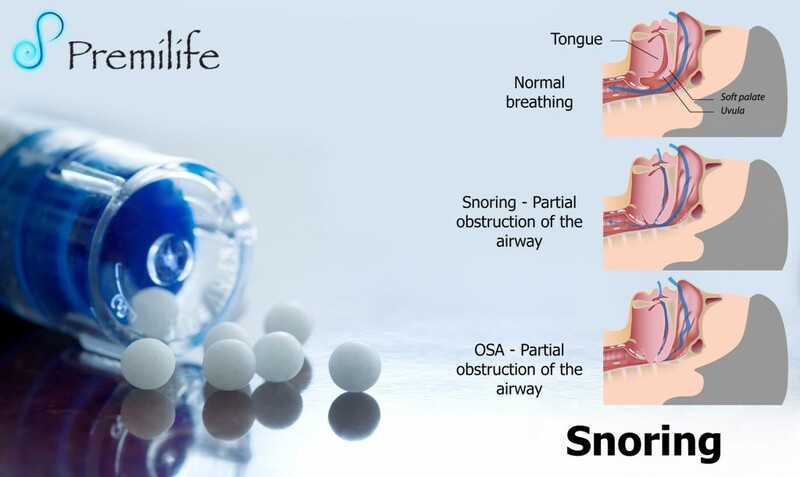 • However, snoring can also be a sign of a serious sleep disorder called sleep apnea. This means you stop breathing for periods of more than 10 seconds at a time while you sleep. Sleep apnea is serious, but there are treatments that can help. Children can also have sleep apnea. If your child snores frequently, have your health care provider check for sleep apnea. • Avoid sleeping flat on your back.